4 Hr: $37.00………. 1 Day: $47.00……. 1 Wk: $188.00….. 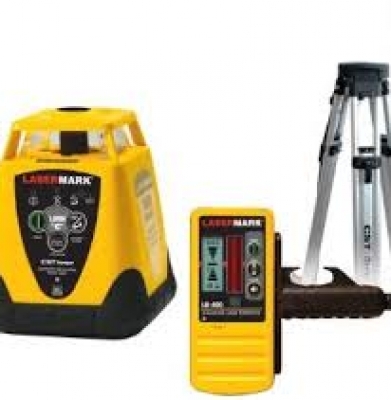 These detectors are great for finding property stakes. 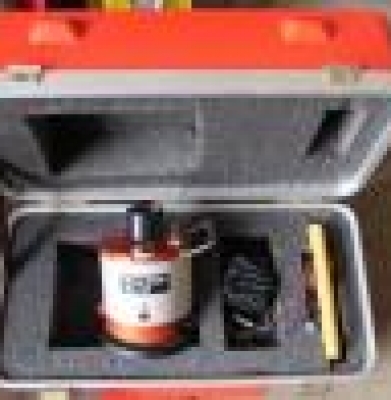 Great for locating ferrous metals up to 20″ below ground. 4 Hr: $29.00………. 1 Day: $39.00……. 1 Wk: $156.00….. 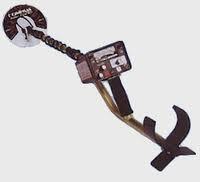 These metal detectors are great for finding lost keys and jewelry. 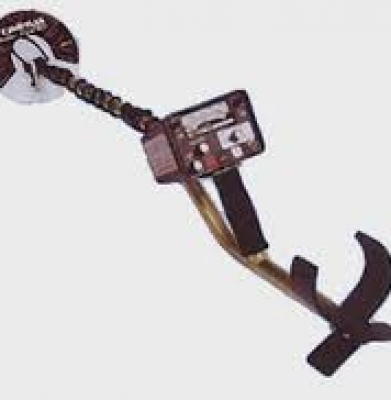 Ideal for finding ferrous metals less than 6″ below ground. 4 Hr: $28.00……….. 1 Day: $38.00……. 1 Wk: $152.00….. For exterior use only. For shooting grade height. Levels come with story pole and tri-pod. 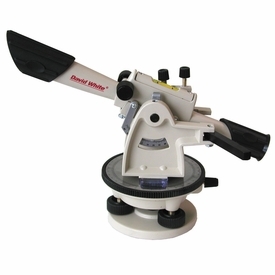 Commonly referred to as a transit or mechanical level. 4 Hr: $45.00……….. 1 Day: $60.00……. 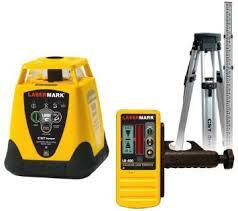 1 Wk: $240.00….. Self Leveling. Interior or exterior use. 1000′ range. Horizontal plane only. Comes with receiver. Levels come with story pole and tri-pod. 4 Hr: $45.00……….. 1 Day: $60.00……. 1 Wk: $240.00….. For interior use only. 150′ range. Great for hanging false ceilings. Verticle or horizontal plane. Comes with receiver. Levels come with story pole and tri-pod.